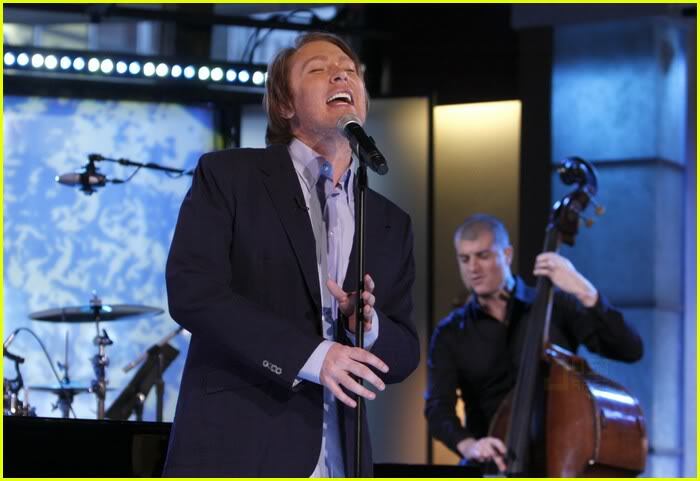 Clay Aiken – Hello June!! Today is the first day of June, but apart from it being a month mid-way through the year heralding Winter/Summer depending on which hemisphere you live in, what else do you know about it? No other month begins on the same day of the week as June. This year, that day is Thursday. June 19th is the birthday of Garfield, a comic strip created by Jim Davis. June’s birthstone is the pearl, Alexandrite, or moonstone. June is National Turkey Lover’s Month. Americans consume more than 353 million pounds of turkey during National Turkey Lovers’ Month. On June 19, 1997, Cats became the longest running show in the history of Broadway. June 1st also marks the start of Atlantic Hurricane Season, be careful! 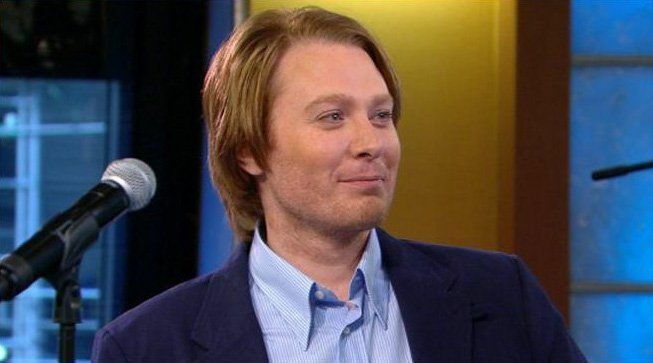 Clay Aiken has done many things in the month of June. One of my favorites events in June was Clay’s appearance on Good Morning America on June 1st, 2010. Clay was there to promote his new CD, Tried & True. Clay had a great chat with Robin Roberts. It was rather short, but very positive and covered many topics. When asked about his son, Parker, Clay answered that he was learning to live with less sleep…then he quickly changed the subject. There were many fans that were able to see Clay in the studio. They talked about Clay playing with some of the animals that were in the studio as part of the interview by Jack Hanna. Clay was accompanied to the studio by his publicist, Cindi Berger and David Novak who worked with Clay on the album Tried & True. Joined by a small band, Clay performed Can’t Take My Eyes Off of You. Let’s hope Clay tweets again today! I know we all appreciate and enjoy his messages! Clay is the master artist: he can sing anything and make it his own! Love the second video of Clay holding and petting the animals! Thanks so much for sharing these videos of Clay with the animals from the Columbus zoo. He seems to really like and is not afraid of animals that are not usually seen so close up. June is a special month for me…my son and daughter-in-law will both turn 47 mid-month and then celebrate their 21st wedding anniversary at the end of June. While I didn't see Jerome I sure saw Ben!! Error: Error validating access token: Session has expired on Tuesday, 21-Aug-18 16:13:01 PDT. The current time is Thursday, 18-Apr-19 12:37:20 PDT.